Since its start in 1980, Zenith has teamed up with several great causes and groups to make a difference. For over 30 years, Zenith has been a steward of addressing community needs. 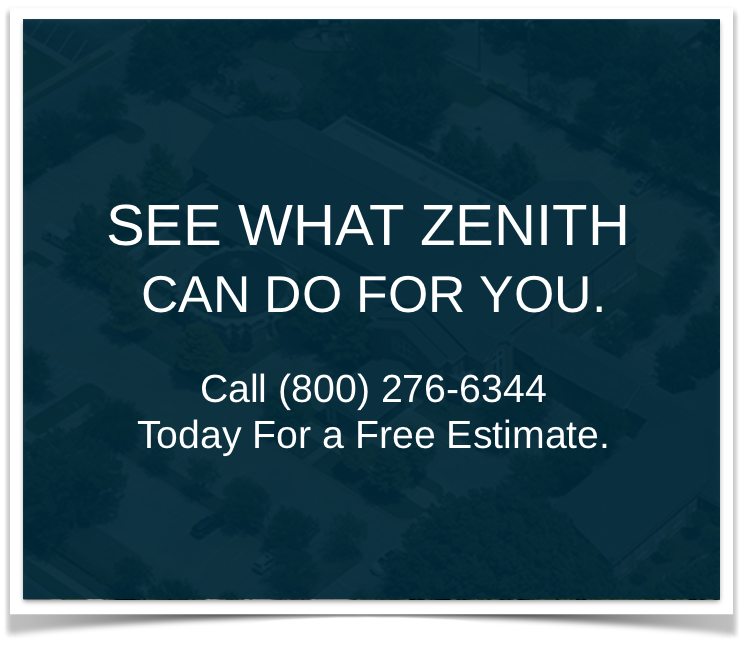 Zenith helps to sponsor at least 14 golf tournaments and events every year for various associations. Each one of these associations supports worthy causes, and to show our dedication, Zenith staff serve on several association committees to ensure we’re doing all we can. 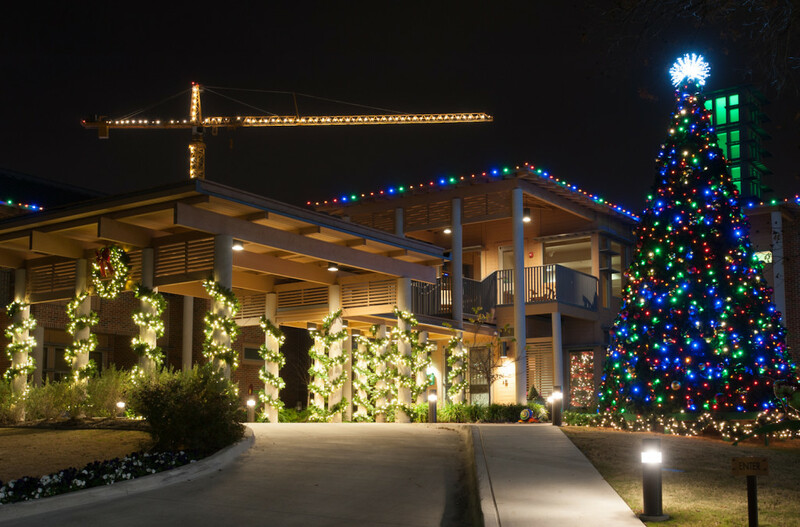 Zenith Roofing’s sister company, Christmas By Zenith (CBZ), has become one of the premier commercial Christmas decorating companies in the Southwest. The business was started to assure steady work for Zenith employees during the winter season. A heartfelt charity to the Zenith family is the Ronald McDonald House. CBZ has decorated the Fort Worth house for over fifteen years and plans to carry on this special tradition indefinitely. Christmas By Zenith produces one of the largest Christmas events in Texas, the Gift of Lights at the Texas Motor Speedway. The proceeds from the event are used to assist the Ronald McDonald House, Toys for Tots, Boy Scouts of America, and Speedway Charities. Another way Zenith gives back to our community is the Bolt Street Gym. The Bolt Street Gym is located at our facility and considered a serious gym. It is 8,800 square feet and has several full-time trainers, a locker room, kitchen, showers, a cardio area, and almost 100 pieces of equipment. It is a very popular location for friends, policemen, firemen, and local athletes to utilize free of charge. If you pull up to our building and there are a dozen squad cards, don’t be alarmed, they are just working out. The president of Zenith, Allan Rodger, has had a lifetime passion for amateur wrestling and martial arts. Over the years, he has volunteered as a wrestling coach for several high schools, was the State Director for Amateur Wrestling in Texas, and has trained many mixed martial artists and police officers.